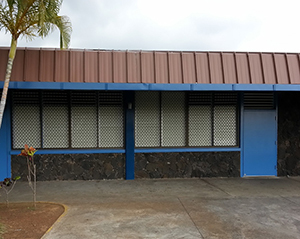 The Amplimesh Aluminum Security Grilles are custom-made to fit your window opening sizes at our Oahu facility. 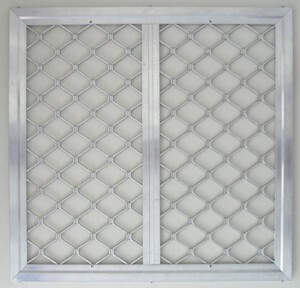 The extruded aluminum frame and mesh #103 is available in bronze and satin anodized finish. 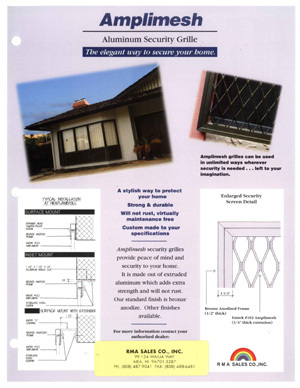 Please download the brochure for frame and mesh information.